Freemasonry is a complicated matter for some people. The general population mostly comes to know of Freemasonry mostly through media, which, can be skewed in many different ways, to say the least. 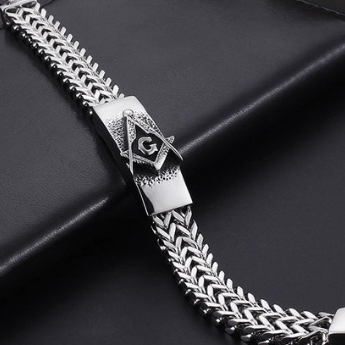 The many centuries of mysteries, secrets, conspiracy theories and other major Masonic events has left a toll on people are they’re turning to Google (as with most things) for answers to their questions about Freemasonry. MasonicFind.com’s goal is to help educate the uninitiated about Freemasonry and why things are a certain way. Just a simple search on Google can turn up a lot of questions people are unclear about so we took it upon ourselves to answer these questions. 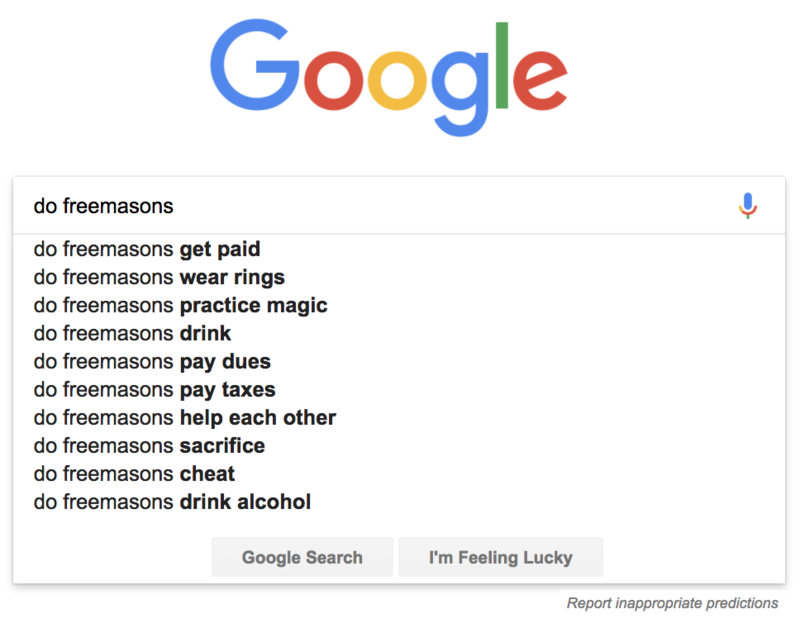 Here are some questions people are asking Google about Freemasonry -hopefully, this provides the answers they are looking for. Right below, you will find our answers. No, contrary to popular belief, Freemasons do not get paid for being in a lodge and part of the brotherhood. Yes, we do. Most notably Masonic rings, which usually tend to display some sort of Masonic symbolism. 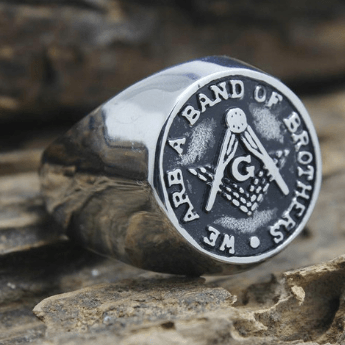 Such rings are worn proudly by most Freemasons (although some choose not to advertise their affiliation). Although some may say that due to your obligation (brothers know what I am talking about) you should never wear any type of printed masonic symbolism (such as tattoos), this is somewhat of an “old rule”. I am sure that somewhere in the world, with 6 million plus Freemasons roaming about it, some out there do practice magic and sleight of hand, but if you are referring to magic being practised inside a working Lodge, then no. The ceremonies are more tailored to explaining the magic of nature and the heavens. Oh yes! Not all of course, but Freemasons do enjoy a drink, especially during the festive board. There are no rules banning Freemasons from drinking alcohol although some obviously refrain from doing so because of their religious morals. See: The 7 Most Influential Easter Freemasons. Yes, there are yearly dues to be paid for being part of Freemasonry. Each lodge has different dues but all of them do and they have to be paid by every Freemason (regardless of rank). Yes, of course, Freemasonry has a rule that you can not break the law of your land. Not paying your taxes is a federal crime so yes; Freemasons are obliged to follow the rules and pay their fair share of taxes. Do Freemasons Help Each other? Yes, it is a family after all. Not in the “conspiracy scratch-my-back-I-scratch-yours” kind of way, but there’s a big element of friendship and brotherhood in the Craft so helping your fellow brother is recommended and applauded. No, there are no sacrifices happening in any Masonic lodge. Hmmm… not sure what to make of this question, to be honest. Although Freemasonry preaches you should know your boundaries and keep a high moral standard for yourself, I am sure there are a few bad apples here and there. Hope this answers most of the answers for you there Google. If you liked this post and would like to add your own answer to any of the questions asked above, be sure to drop a comment down below and give this post a share with your friends. We appreciate the extra exposure and support in our case to educate the world about Freemasonry. All we want to do is show the world what Freemasonry is about. Help us spread the word by following us on Twitter, Facebook and also by joining our email list. Don't forget to download "The 10 Major Events In Masonic History" ebook. 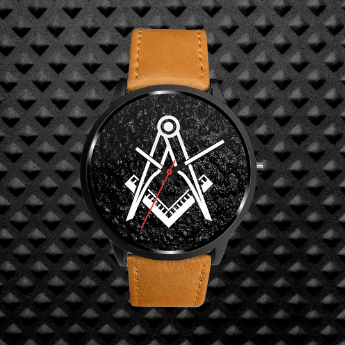 Masonic Find Store Coupon Code: Get 20% Off! Brethren Freemasons: Our Future Is Now! What Is Freemasonry All About? 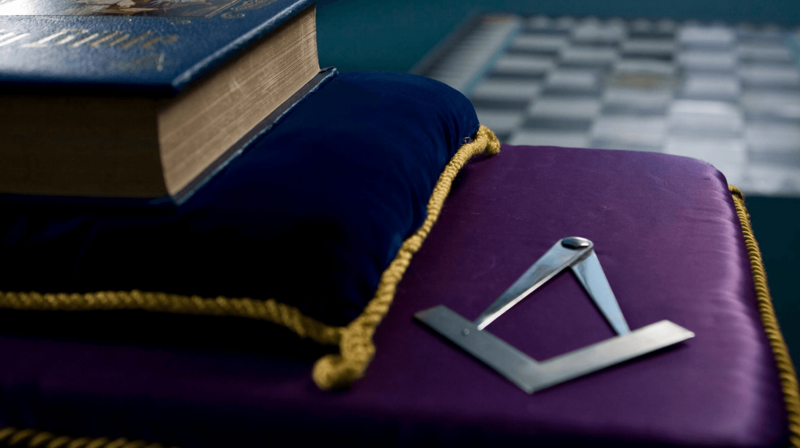 Prince Hall Freemasonry: Who Is Prince Hall? Are The Freemasons The Same As The Illuminati? 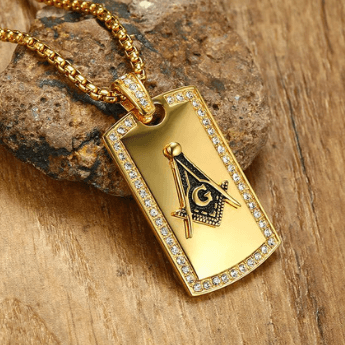 What Does The “G” in Freemasonry Mean? How Does Freemasonry Make Good Men Better? Freemasonry & Christianity: Can Christians Be Masons? Who Do Freemasons Believe In? 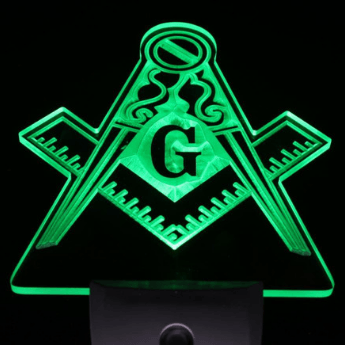 The Modern Freemasons: Who Are They? Do Freemasons Really Control The World? Are Freemasons Really The Illuminati?